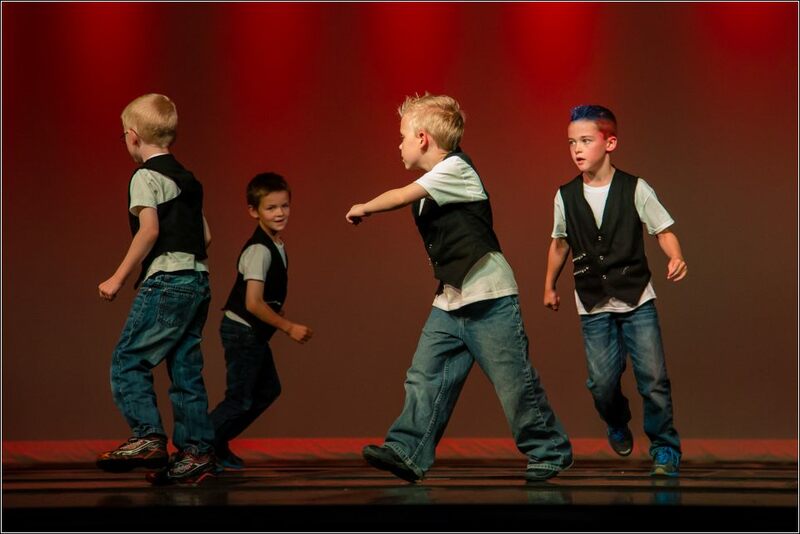 Kian was in the Boys Hip Hop class at Springbank Dancers this year. 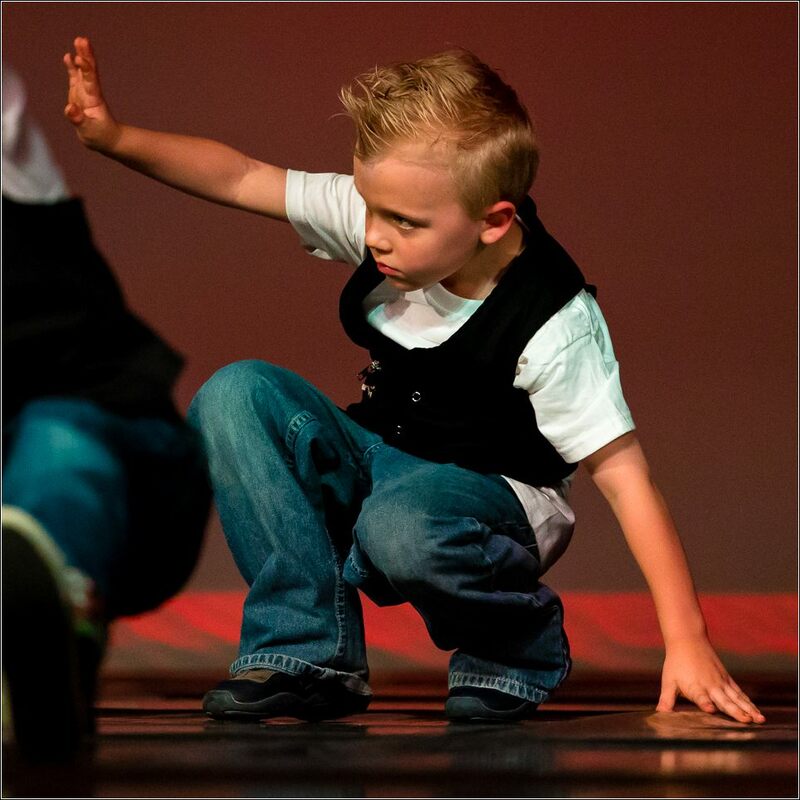 During the end of season recital, the boys performed and entertained the audience with their moves and poses as they strutted across the stage. 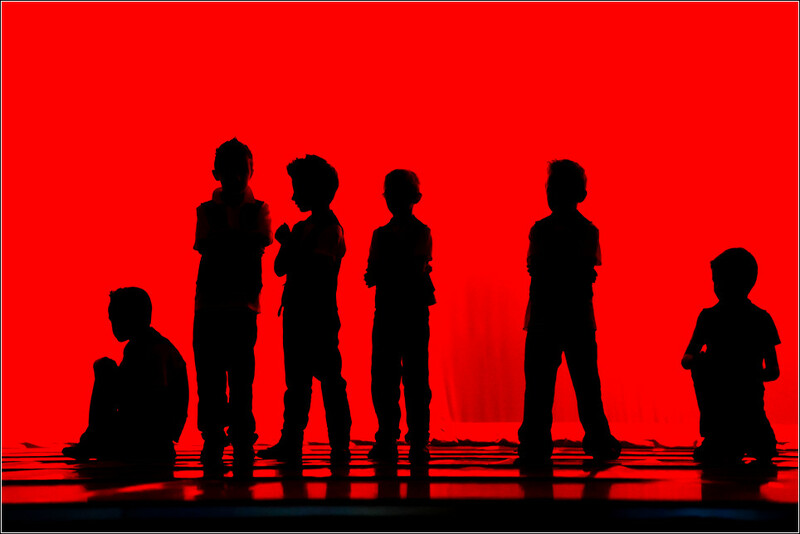 Below, they started their performance in these “tough” silhouetted positions. 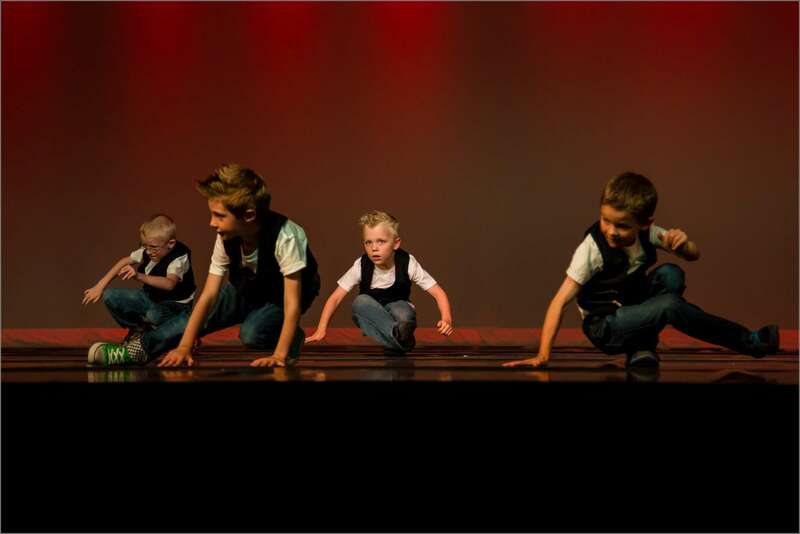 Teaching a troop of 6 to 8 year-old boys dance requires bundles of energy to match them and an equal measure of patience. Miss Shana had more than enough of both. She created a place where the boys were supported, encouraged and had a lot of fun. A great teacher for a bunch of wild guys. Kian had a great time throughout the year. It was a lot of fun to watch this performance and see all of their new dance moves and the confidence and fun they were all having on stage. 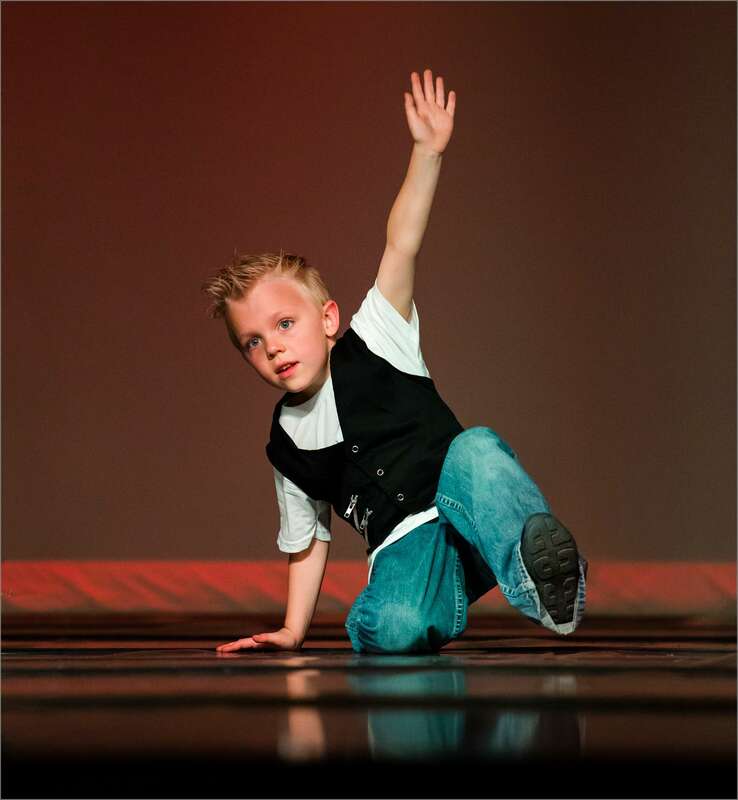 Kian’s looking forward to next year’s dance classes. He will be practicing his helicopter spins, freezes, windmills and top rocks over the summer and we should be treated to a few impromptu concerts before the next session starts. At the end of the recital all of the dancers assembled on stage. The boys sat off to the side and waited fairly patiently while the teachers finished a couple of speeches and thank yous. That gave me one more chance to photograph these young men hanging out. This entry was posted on June 28, 2013 by Christopher Martin. It was filed under Events, People and was tagged with dancing, people photography. Wonderful photos. How lucky the children are to participate in such fun shared activities. Looks like Kian is having a great time. Good that you were able to watch and capture some of his dance routine. Great kid and great pictures! You must be very proud of both of your kids! 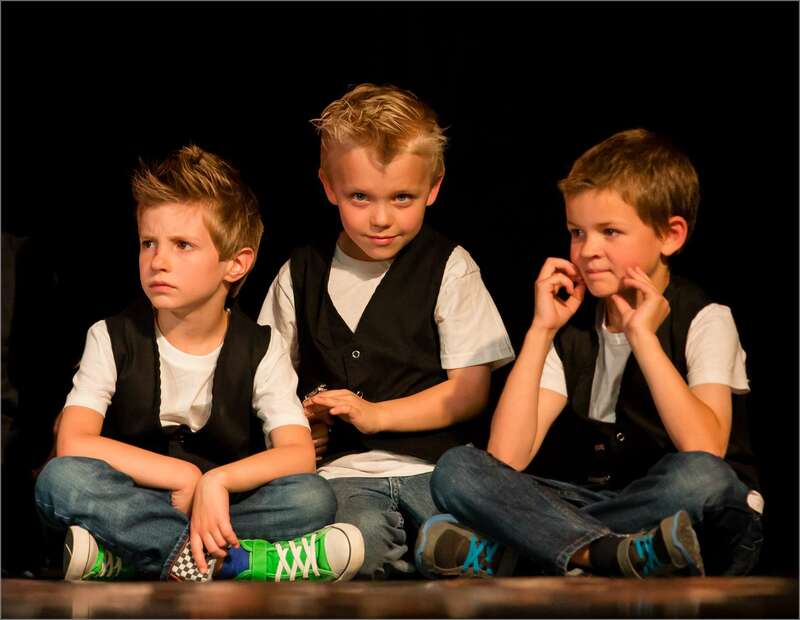 I did not say so earlier but I was hoping you would post some of Kian and the hip hop crew-great shots!